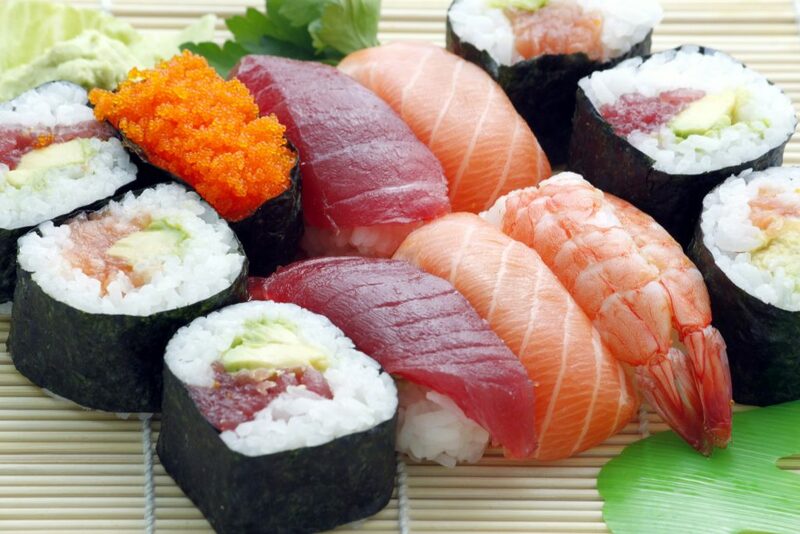 Nowadays, it is not difficult to find sushi restaurants from all over the world. There are a lot of places where we can have Japanese food and sushi. Many travelers eager to have fresh and high quality sushi during their visit to Japan and probably this is why people line up for a restaurant at Tsukiji market from early in the morning. However, the world of sushi is endless and you may be led to pay more than a few hundred dollars if you want to have super high quality sushi at posh restaurant. Not every each person can afford expensive sushi. A person like me even doesn’t know the difference between expensive and cheap sushi. But no worries. There is a way we can try pretty good quality sushi with reasonable price. The answer is going to sushi belt, which is also called as 100 yen sushi or rotating sushi. There are several big franchises in Japan where you can have sushi with cheap price, and today I am going to introduce these places through this article.